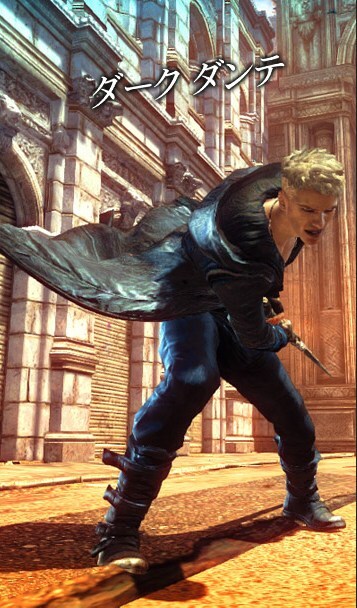 For just a few dollars more, gamers who don't care for Dante's new look in DMC: Devil May Cry will soon be able to switch back to "Dante Classic." DMC: Devil May Cry seems to be doing reasonably well with reviewers but not everyone is happy with it, or with New Dante, who looks like he could be the frontman for Echo and the Bunnymen. Witness, as evidence, the now-defunct petition to the White House demanding that President Obama get the game off the shelves immediately, for the good of the nation and the world. But don't fret, people! Capcom's got you covered. 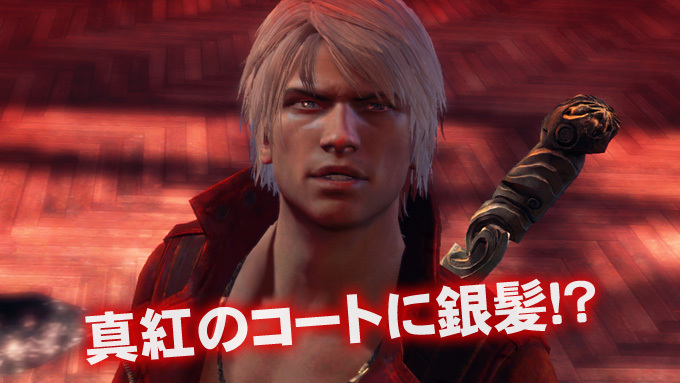 On January 29, Capcom will release a DLC pack adding three "new" costumes to the Xbox 360 and PlayStation 3 versions of DMC. 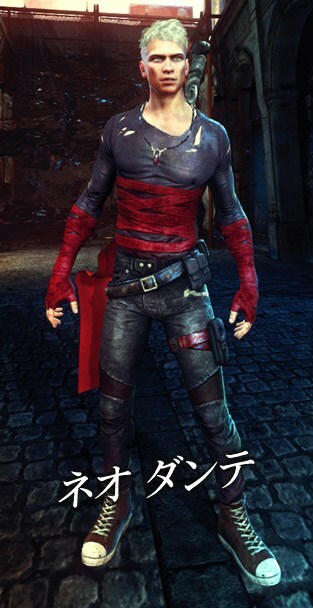 For the low, low price of 320 Microsoft points or $4, you can turn New Dante into Dark Dante, Neo Dante or the one everyone seems to actually want, Classic Dante from Devil May Cry 3. The DLC pack will actually be given to anyone who preorders the PC version of the game at no extra charge, perhaps, as Shacknews suggests, as a bit of an apology for its delay. It sure seems to me like a lot of horsing around to get back to where you started, but at least that's one less thing to be angry about, right?